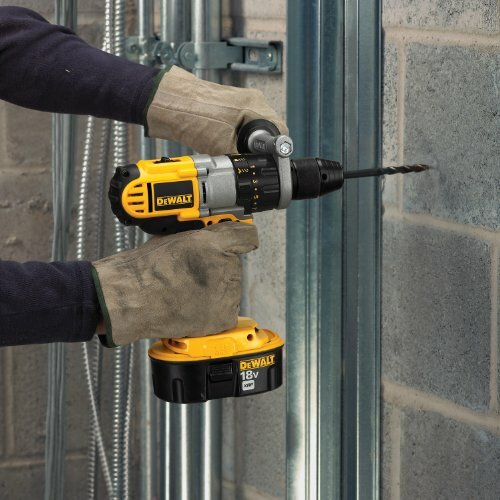 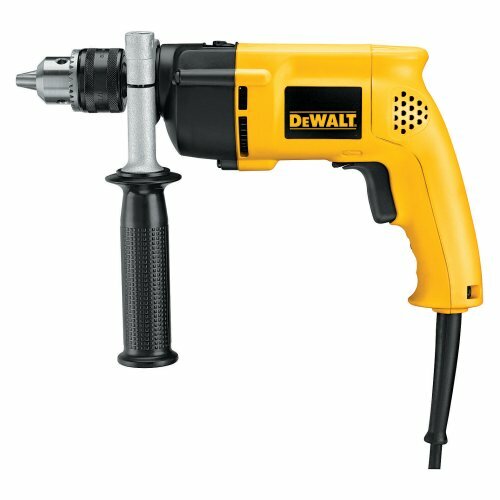 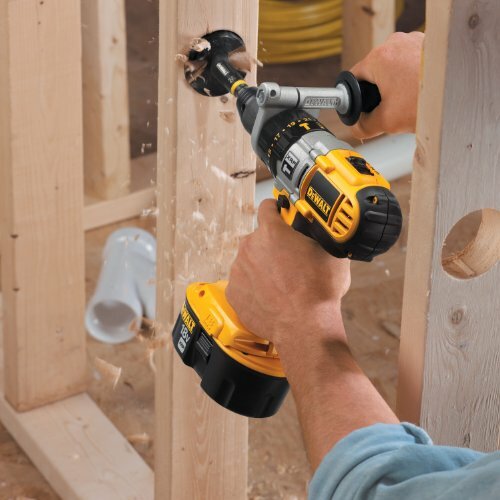 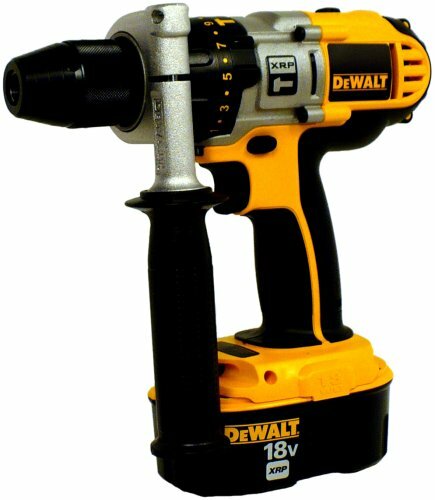 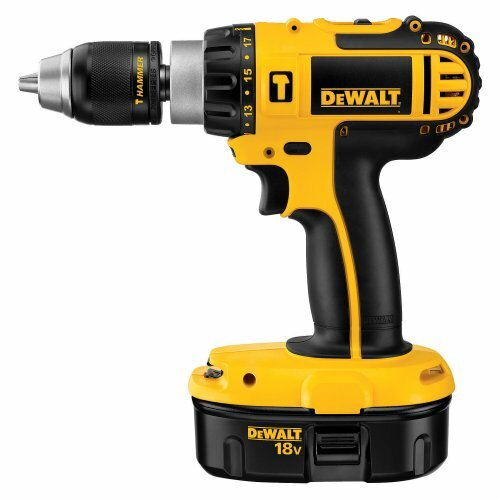 DEWALT’s 18-volt 1/2-inch cordless xrp ni-cad drill/driver kit is an ideal pick–whether you need to tackle a broad range of drilling and fastening applications or just need reliable performance for a single task. 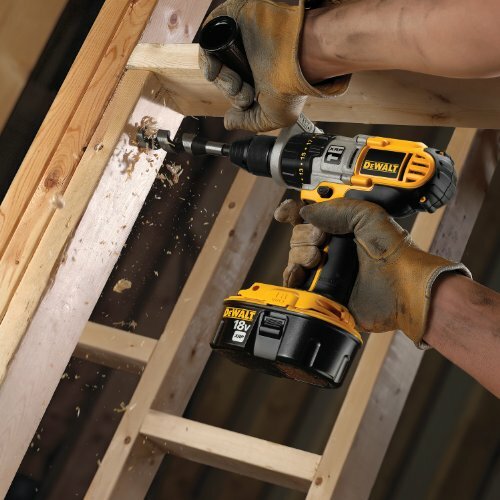 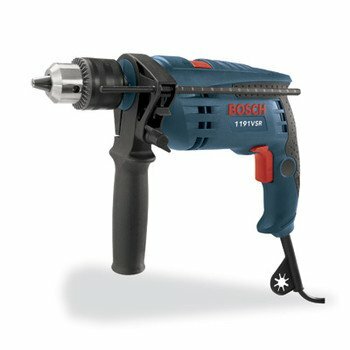 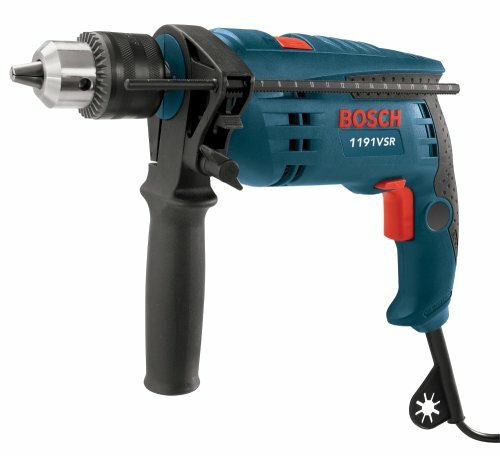 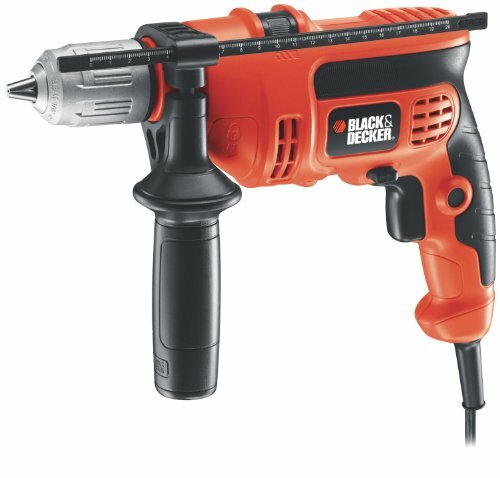 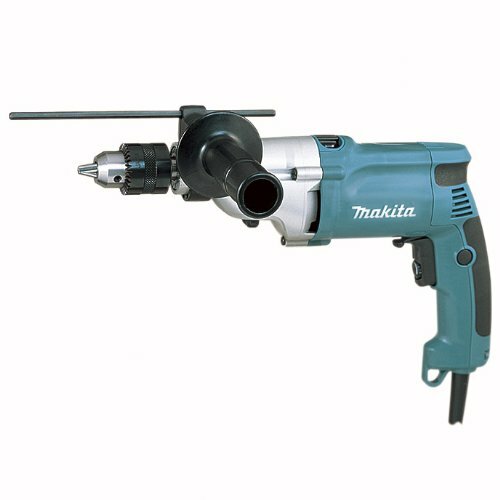 Its high-power, three-speed transmission, and ergonomic design all contribute to easy handling, while the exclusive, XRP extended run time Ni-Cad battery system lets you work until the job at hand is complete. 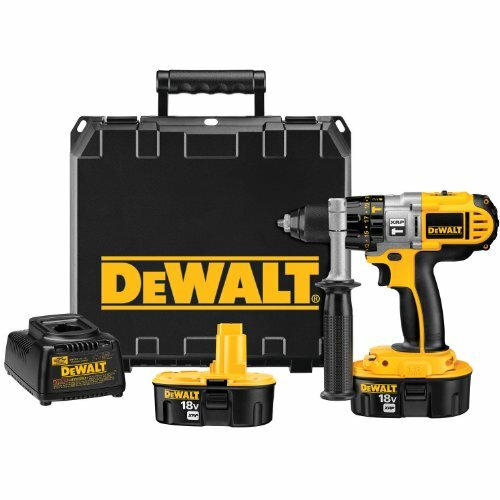 This kit includes a convenient one-hour Ni-Cad charger, two 18-volt XRP Ni-Cad batteries, 360-degree side handle, and a sturdy kit box.